Firing bits of moulded metal at people a long way away will not go out of fashion in 2014, thanks to 505 Games and Rebellion. The pair have just announced Sniper Elite 3 for release on Xbox 360, PS3 and next generation platforms, following what 505 calls the "worldwide success" of the first two games. "505 Games believe in the extremely high potential of this brand," the publisher wrote in a release, adding that Sniper Elite V2 "gained a great worldwide success of around 1.1 million copies" sold "since the April 2012 launch to the end of December". We weren't enormously enthusiastic about V2, but many were - the game topped UK charts for weeks after release, leaving Activision's vastly better-marketed Prototype 2 for dust. What are you hoping for from the threequel? A change of setting might be nice. British satirist, broadcaster, writer and self-confessed video games fan Charlie Brooker is to have his likeness appear in Sniper Elite III, as a target in a specially created level. Brooker, a former video game journalist and vocal fan of the WWII sniping series got to have his likeness captured during a visit it to developer Rebellion's headquarters. Creative Director Jason Kingsley put forward the idea to feature Brooker in Sniper Elite III as a thank-you to the UK TV star for championing the Sniper Elite series over the years. 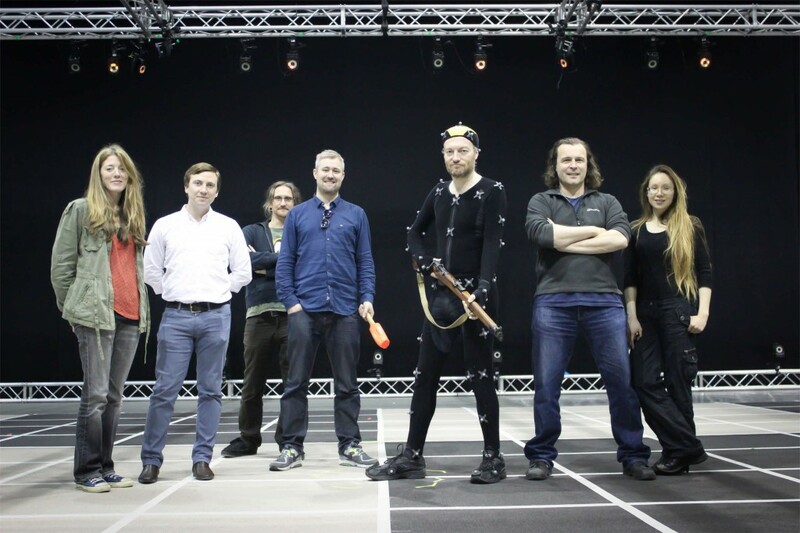 Brooker donned the mo-cap suit and recorded lines for his character, whose exact role is being kept under wraps for now. Suffice it to say that it'll appeal to Brooker's dark sense of humour, meaning he's unlikely to be the good guy. “You can buy endorsement all you want, but gamers can tell the difference between a genuine fan and a celeb that is happy to get a payday," said Kingsley. “At one stage it seemed like Charlie mentioned Sniper Elite every few weeks in his Guardian columns and we’re incredibly grateful for his support, so this seemed like the perfect way to say ‘thanks’." You'll be able to shoot Charlie Brooker in Sniper Elite III when the game launches on June 27th in Europe and July 1st in North America. Sniper Elite 3 "Ultimate Edition" will be releasing physically and digitally for both the Xbox 360 and Xbox One on March 10th, 2015.